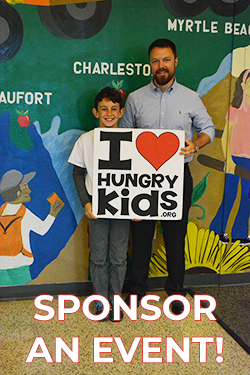 Founded in 2013 by Jackson Silverman (then age 7), I Heart Hungry Kids has empowered thousands of kids to fight childhood hunger, get involved, and give back to their community. Finding a solution takes hands and hearts, and through volunteer service, advocacy, and teamwork little people are making a big difference! 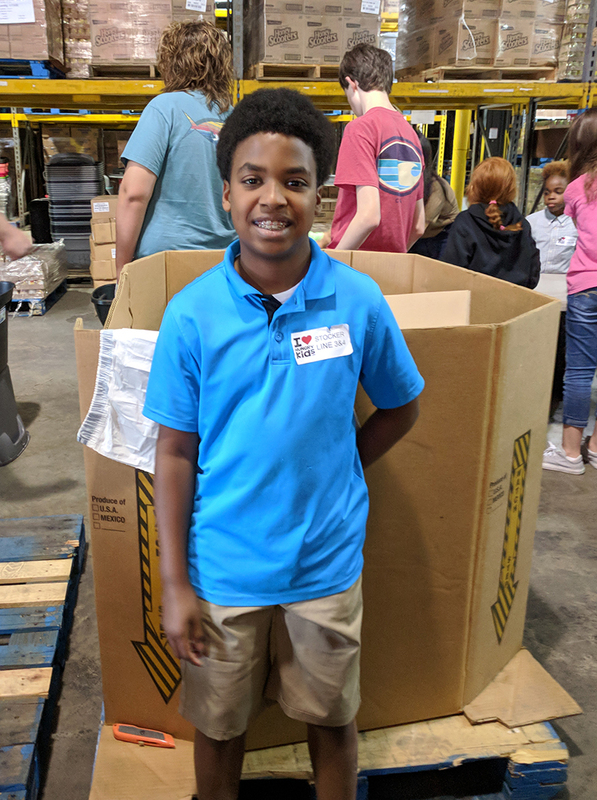 Each month during the school year we organize Packing Parties of 150 kid volunteers to participate in the Lowcountry Food Bank’s Backpack Buddies program. 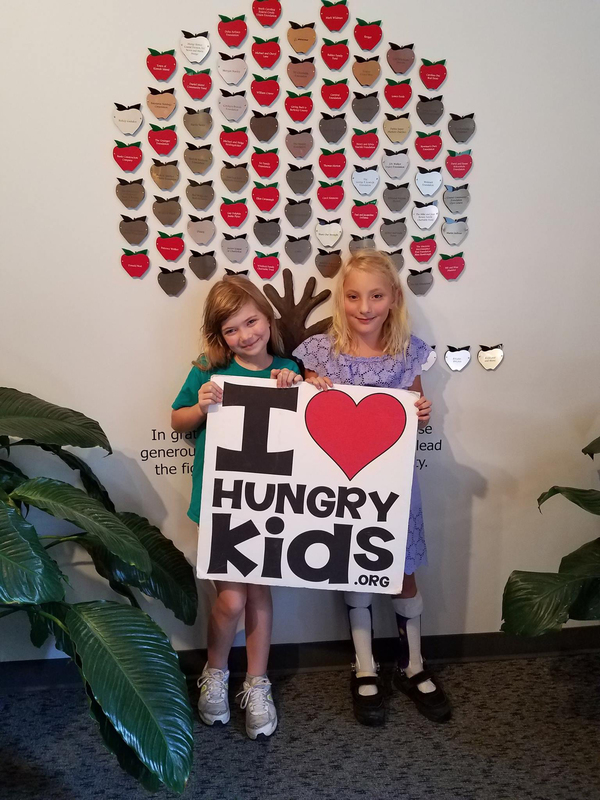 We also host fundraisers and card parties, and visit with schools and community groups to address a very serious issue – that one in four kids goes hungry every weekend. 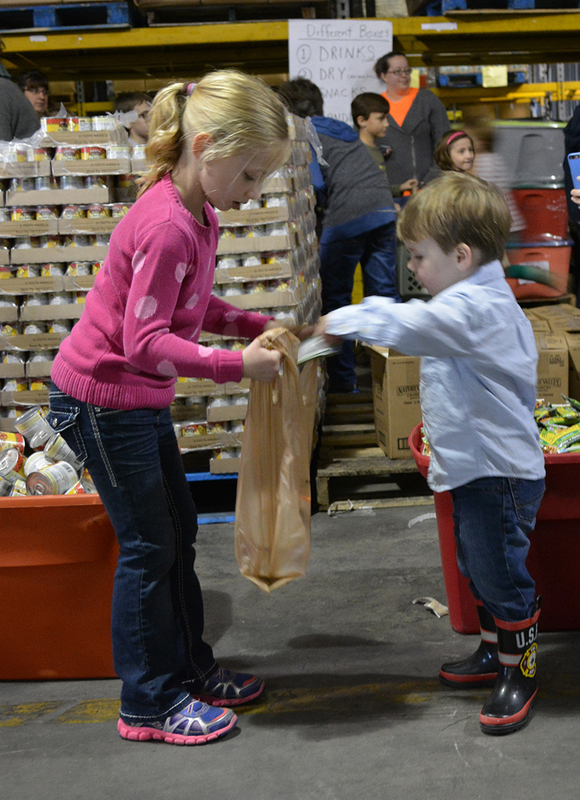 Learn about I Heart Hungry Kids and our Million Meal Mission! Support our fight against kid hunger! 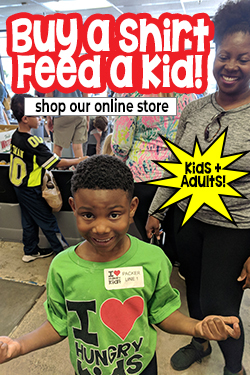 I Heart Hungry Kids is a 501(c)(3) nonprofit organization, and through the generosity of individuals, foundations, and corporations like you we have been able to provide meals to hungry kids in our community while giving kid volunteers a chance to change their world.